There is a global water crisis due to the burgeoning global population and climate change, and across the globe there are approximately 663 million people living without access to safe water; many of them, especially in developing countries and rural areas, have to spend hours daily walking long distances to fetch water. 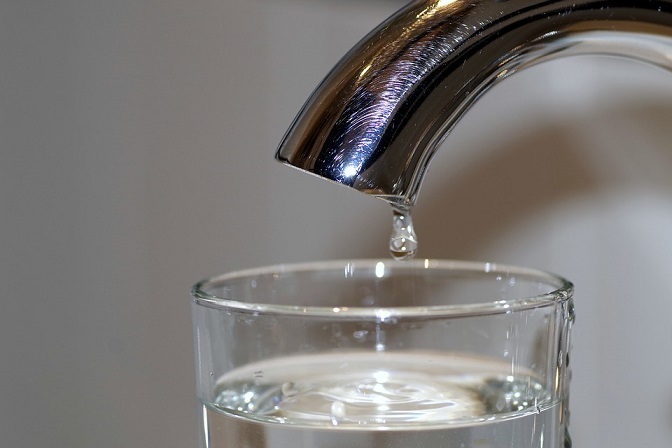 Millions of individuals have to deal with using contaminated water for drinking, cooking and personal hygiene purposes, which can lead to various water-borne illnesses caused by pathogenic microorganisms, including cholera, typhoid, e. coli, dysentery, and diarrhoea. We need to think about others as well as about our own future water concerns and save water wherever possible. The water passing through us and our homes is on a journey through the water cycle, and according to the United Nations, reducing the quantity and pollution of our wastewater and reusing as much as we can will help protect our most precious resource. Collect Used Water from your kitchen sink or bathtub (grey water) and use it to water your plants and lawns, and to wash your car. Do Not Pollute Your Wastewater: Put rubbish, oils, chemicals, and food in the rubbish bin not down the drain. Dirty wastewater requires more energy and money to treat. Measure Your Water Usage: Knowing how much water is used in your household is the first step to saving water. A mobile app called Drop Drop, developed by the University of Cape Town (UCT) can be downloaded to help with this. Travel Responsibly: Support sustainable tourism practices, by ensuring that your hotel of choice is saving water by not washing the towels and linen daily and support attractions that focus extensively on saving water. Turn Off the Tap while brushing your teeth, soaping yourself in the shower, doing dishes or preparing vegetables. The Sustainable Development Goals, launched in 2015, include a target to ensure everyone has access to safe water by 2030, and it is up to each and every one of us to make this happen. Purchase water coolers or buy bottled water coolers from Living-Water.